How to Factory Reset iPhone 6/6S or iPhone 6/6S Plus: Without Passcode or iTunes? You’ve to follow just a few steps whenever you want to do a factory reset iPhone 6 or iPhone 6 Plus. How can do it’s? I describe in this article. 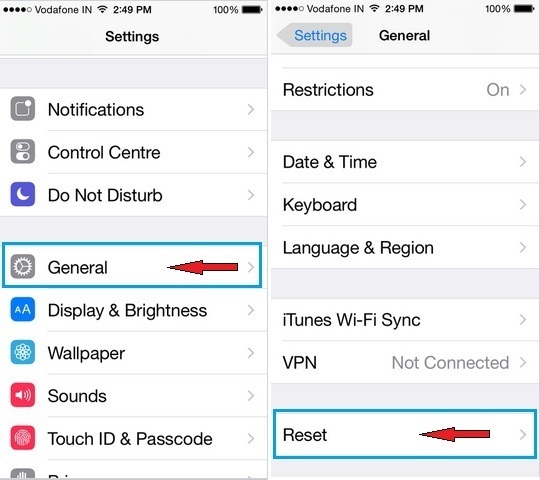 Let first slightly learn about kinds of reset of iDevice. 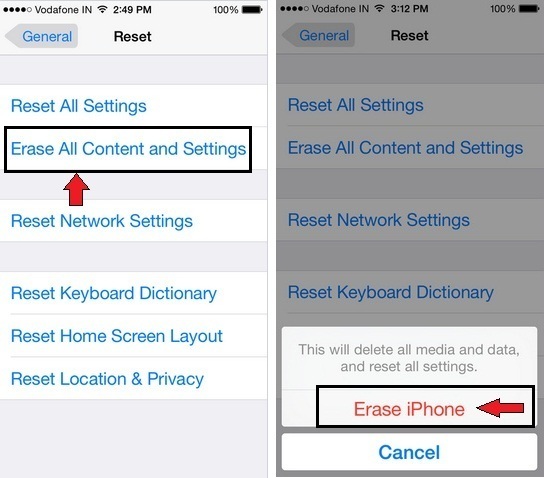 There are types of Reset options such as Reset All Settings, Reset network settings, Reset keyboard Settings, Reset Home Screen Layout, Reset location & Privacy and a unique opportunity “Erase All Content and Settings” that will let you erase data and content (including Videos, Songs, contacts, Photos, calendar information and anything else) from your iPhone 6/ 6 Plus. And then your iPhone settings are restored to their factory condition. 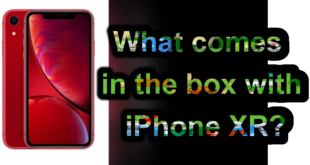 So Are you explore an ideal method to factory reset iPhone 6, 6+? Then Now follow given below five Steps to do a factory reset iPhone 6, iPhone 6 plus. Please Note: if you’ve Passcode enabled iPhone then you’re not eligible to do a factory reset iPhone 6 without Passcode. What to do? I have a solution for you Clean restore is the only way to erase all the content/ Passcode and Settings using iTunes. In case of you forgot your Passcode then reset it first, to do that get tip at ahead. Before following, steps keep your iPhone software up to date and take Backup. Learn more how to backup? If you want to store your data online with a secure way, then go for best online backup service for PC/Mac. Moreover, you might need to enter your iPhone 6/ 6+ Passcode or Apple ID password before you start to erase all content and settings. Suppose you forgot your iPhone Passcode then teach here reset Forgot iPhone Passcode. Step 5. Tap on Erase iPhone and do finally tap on Erase iPhone (This will delete all media and data, and reset all settings). That’s it. Enter passcode and boom!! Depending on your iPhone data and information storage, It can take a few minutes to erase your iPhone 6 or 6 Plus data completely. Now you can restore your iPhone from your old backup using iTunes or through Apple iCloud. Please share your experience with us on how much useful this (factory reset iPhone 6, 6+) way for you.